With Easter being just around the corner, it is about time to start thinking about what the Easter Bunny is going to be including in his baskets to the kiddos. I feel like with Easter I get a little second Christmas, with them waking up and seeing their baskets and being surprised about what all is in them. There is nothing better! 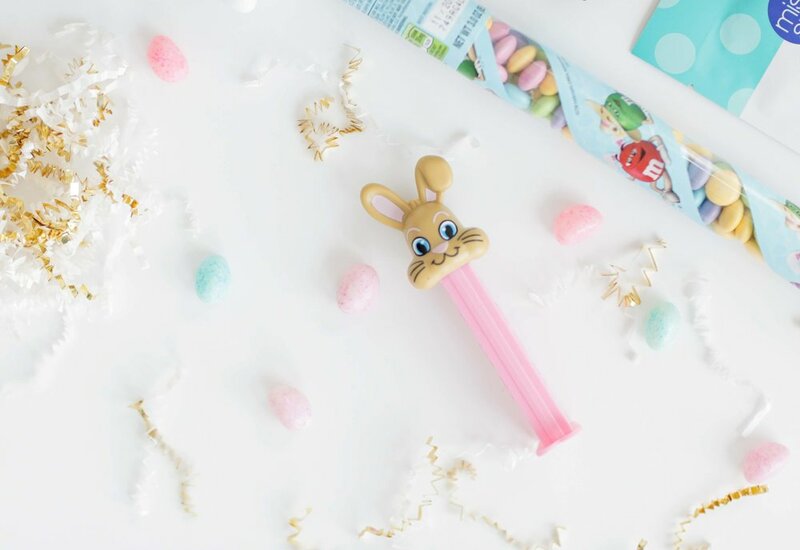 I like to not only throw in some of sweets, because let’s be real…Easter candy is the best season for candy choices…HELLO Reese’s eggs and Cadbury eggs…but I like to throw in some salty too! Variety is good, and the kids love it!